IDRF programs provide affordable, holistic education to students across India and Nepal, with a special emphasis on girls and tribal children. Quality education is generally out-of-reach for the poverty-stricken families. 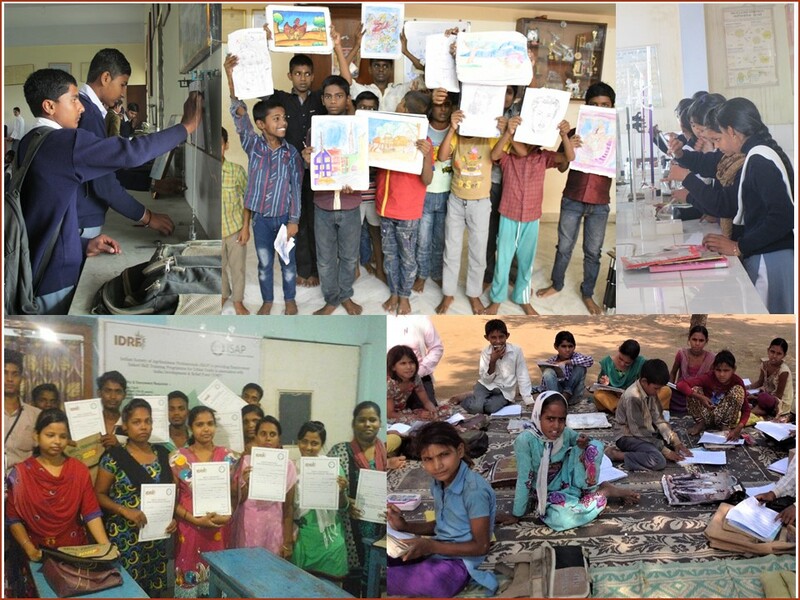 IDRF supports programs that cultivate students’ minds and their sense of social responsibility. For almost 30+ years, students have excelled in IDRF-supported classrooms and become advocates for progress in their own communities..
IDRF has been working very closely with the Indian-American Community in the United States, especially whenever a member of the community wishes to give back to his/her native place. It has been a rewarding experience for IDRF, NRIs and the marginalized people in India. Reliable and effective partner Non-Government Organization (NGO) in India, who is active in specific area/region. Such NGOs must have permission to receive funds from overseas under Government of India regulation- Foreign Contribution Regulation Act (FCRA). If the NGO does not have a FCRA approval, IDRF’s ‘Letter of commitment’ has enabled it to receive FCRA on a ‘Prior Permission Basis’. So far, IDRF has successfully issued ‘Letters of Commitment’: ranging from $25,000 to $250,000 and have enabled the NRI community to fulfill its aspirations to give back to their motherland.